Wasabi once dated Jessica Rabbit. Unfortunately she was too fast for him. 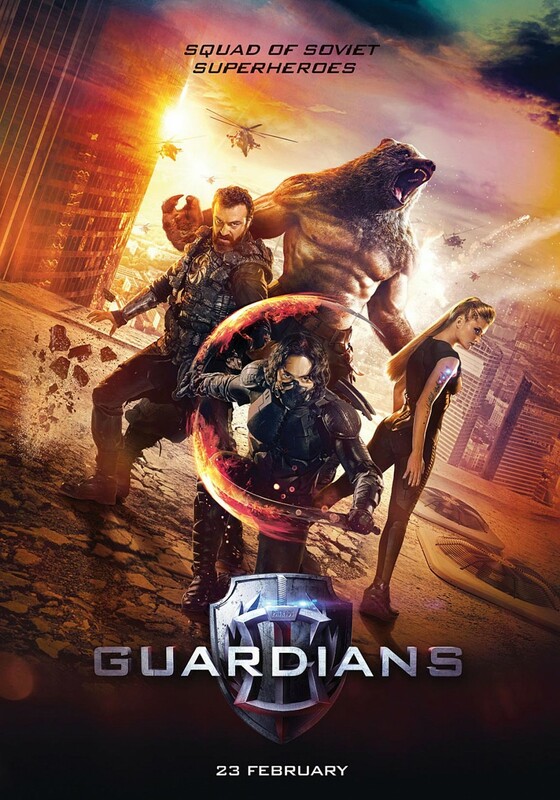 I've come across a trailer for a 2017 release on a Russian made Superhero movie titled Zaschitniki or Guardians for us non-Russian speaking folks. Directed by the Armenian filmmaker Sarik Andreasyan it centers around four Cold War era superheros that face off against a supervillan with each superhero representing a different nationality in the Soviet Union. With the movie industry racking in mad cash on both DC and Marvel fronts it's no surprise that other countries would toss their name in the ring. It will release in the U.S. sometime in 2017 and on Feb. 23rd in Russia. It looks interesting but can it stand up to the Marvel and DC powerhouses? Only time can tell, what do you think? Song of the Month - August - A King in Wait "All For Granted"
D.Gray-man finally continues with D.Gray-man Hallow!